Dermalux® LED Phototherapy is a gentle non-invasive skin care treatment that harnesses the power of light for visibly radiant, rejuvenated and refined skin. It is painless, quick and there is no downtime. 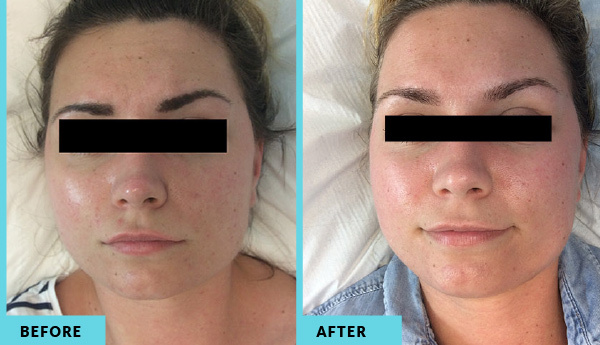 A tired dull complexion is revitalised after just one treatment, while a course of light therapy treatments stimulate the skin’s natural rejuvenation and repair processes giving healthy-looking skin and accelerated cell renewal. UV light exposure is usually associated with skin ageing, however, controlled levels of LED phototherapy light have been clinically proven to be beneficial. Multi-award winning Dermalux® uses the latest generation LED Phototherapy technology to administer controlled levels of Red, Blue and Near infrared light energy to repair, rejuvenate and revitalise the skin. Safe, effective results without downtime. Dermalux® is suitable for all skin types and for both the face and body. It combines well with other skincare treatments and your therapist will discuss what is best for you at your consultation. Our clients see an immediate improvement in skin tone, hydration and overall radiance after one treatment. However, a course of treatments offers more dramatic and lasting results.